3rd grade can be a pivotal one for many children especially children with special needs. There is a substantial shift coming from 2nd grade level work and expectations, however the following toys are a great avenue to pursue in aiding that transition. This post is part of a series. To read all the posts, go here. You’re Perfect The Way You Are! : I love this book! It is appropriate for boys and girls. 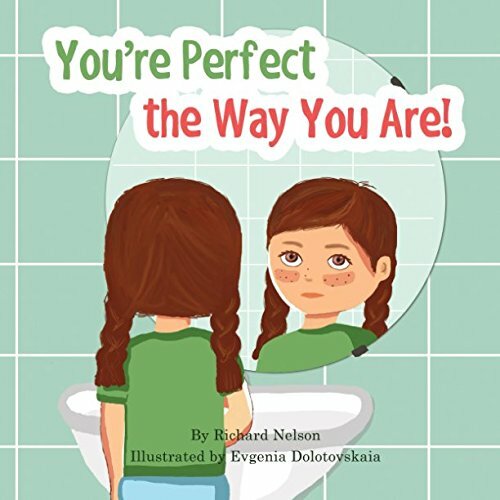 For any child who is questioning about their looks or just feeling insecure as to who they are, this book helps in easing the anxiety a child might feel. Each of us are different in many ways and that’s a good thing. We ALL have positive attributes that we bring to this world and therefore should be celebrated. This book is a mainstay in a children’s library of books. Melissa and Doug USA Map Floor Puzzle: I have used this map with kids too many times to count. 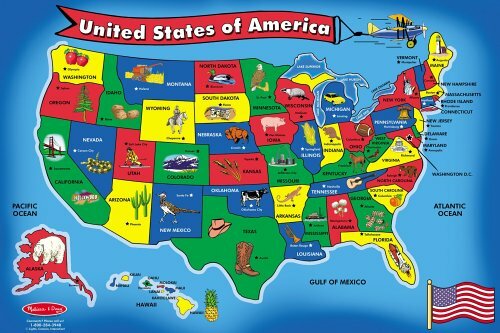 What a great way to learn the location, shape and and capitals of all 50 states. The pieces are so colorful and the pictures on each piece are super kid friendly. A great plus: it has a wipe clean surface. The pieces are made from extra thick cardboard so they are very durable. This is a great learning tool for kids of all ages as well as parents. 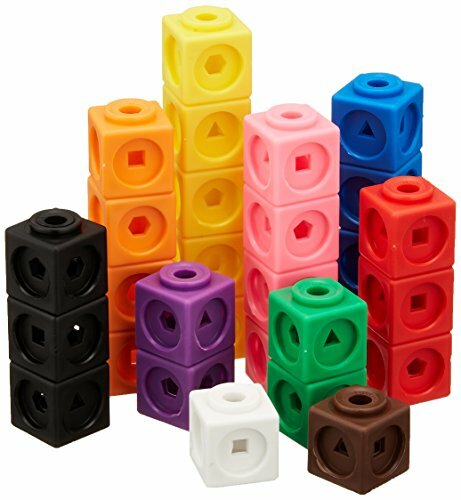 I love these Learning Resources Math Link Cubes as not only are they colorful but they can be used in many different ways. They are super for color recognition, grouping, making of patterns and counting. They link together quite easily which helps a child with fine motor coordination. The size of the cubes are perfect as well. They are small enough to manipulate but large enough to not become cumbersome. The box that houses this game is so much fun and inviting. I also love that the pieces are round with bright colorful numbers and graphics. This toy builds addition and social skills as well as strengthening number sense. 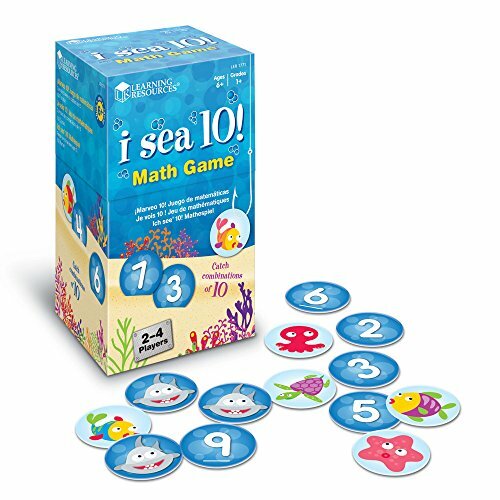 The game is for 2 to 4 players and includes 90 number cards and 10 shark cards. In order to win, you must make the most combinations that add up to 10. The whole family can play because who doesn’t love a little friendly competition? This toy is great for boys and girls ages toddler to 10 years. 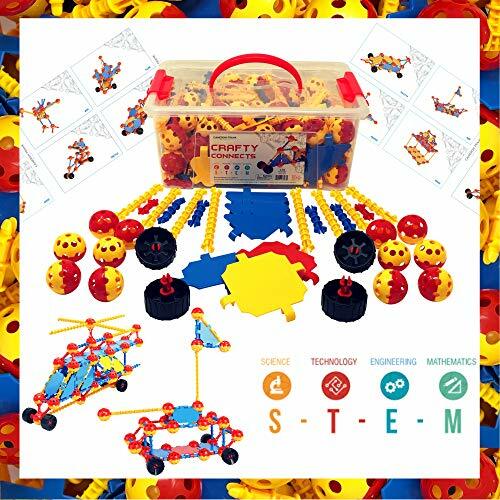 This is a terrific set that has 172 pieces that provides hands on learning and creativity. This toy also helps with fine motor skills for those children who need practice in this area. This set comes with a booklet of 24 ideas but your child’s imagination is the driving force behind what can be created. Also, the pieces are very easy to keep clean as you should wash them with mild soap and then leave them to air dry. Let your child’s imagination soar. You will be amazed as to what your child can do!